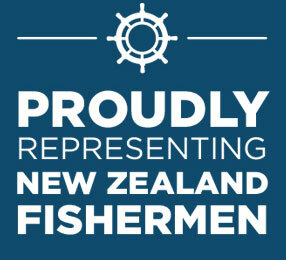 Being a member of the New Zealand Fishing Industry Guild has many benefits and offers great value. The Guild does the following. Supports members who have an unresolved employment dispute. Offers a range of valuable Member Benefits. Advocates Kiwi jobs for Kiwi fishermen.